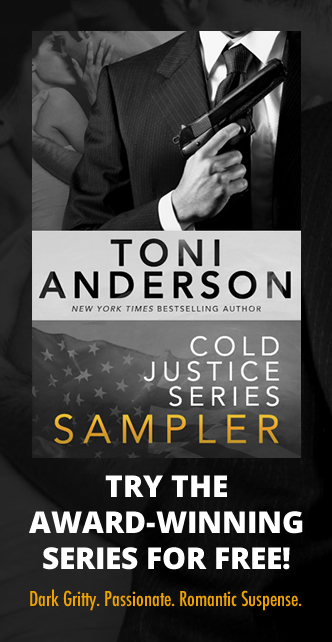 If you love “powerful suspense and sizzling romance”, don’t miss Toni Anderson’s best-selling, award-winning Cold Justice Series (Books 4-6). 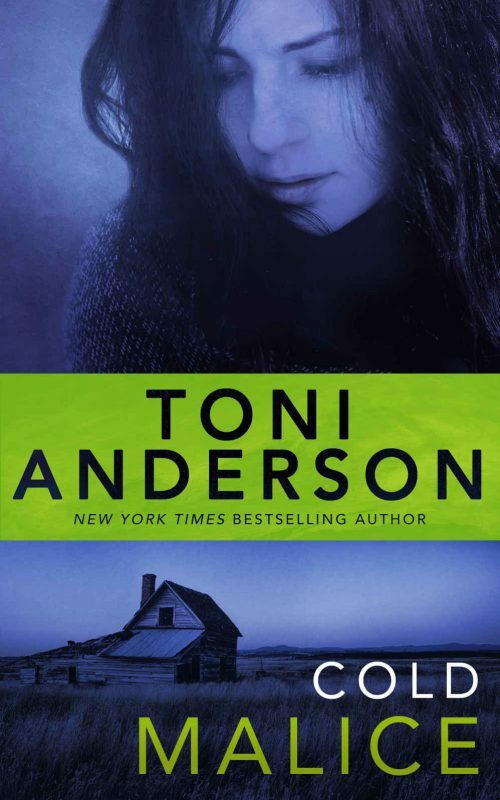 Cold Fear (Book 4). 2016 Daphne Du Maurier Award For Excellence In Mystery/Romantic Suspense finalist and Bookseller’s Best Award finalist. FBI profiler Lincoln Frazer is determined new crimes won’t delay the execution of a convicted serial killer. Then Frazer falls for secretive Dr. Izzy Campbell – while the killer watches their every move. 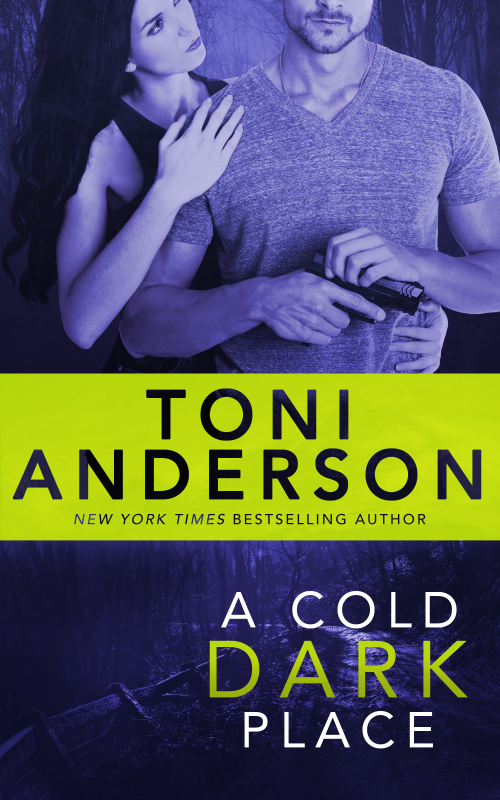 Cold in the Shadows (Book 5). 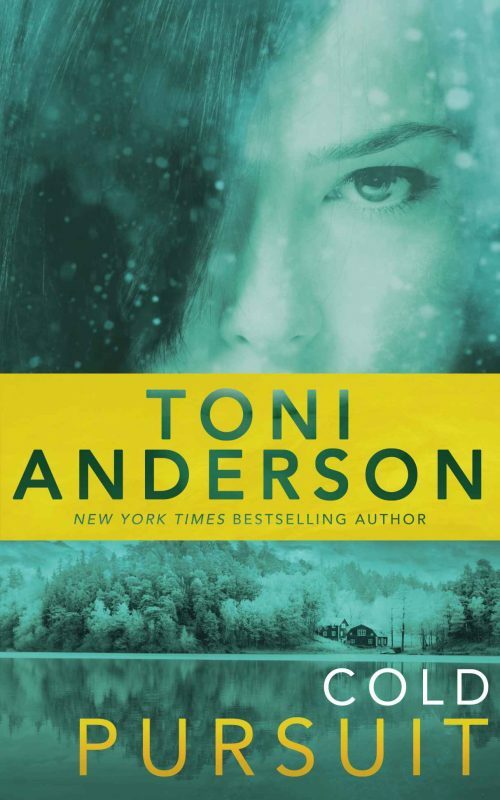 2016 Booksellers’ Best Awards Finalist in Romantic Suspense. CIA Officer Patrick Killion searches for a ruthless assassin and targets the wrong woman, immediately putting her in jeopardy. Earnest frog biologist Audrey Lockhart is attacked by the local drug cartel, and Killion steps in to save her. 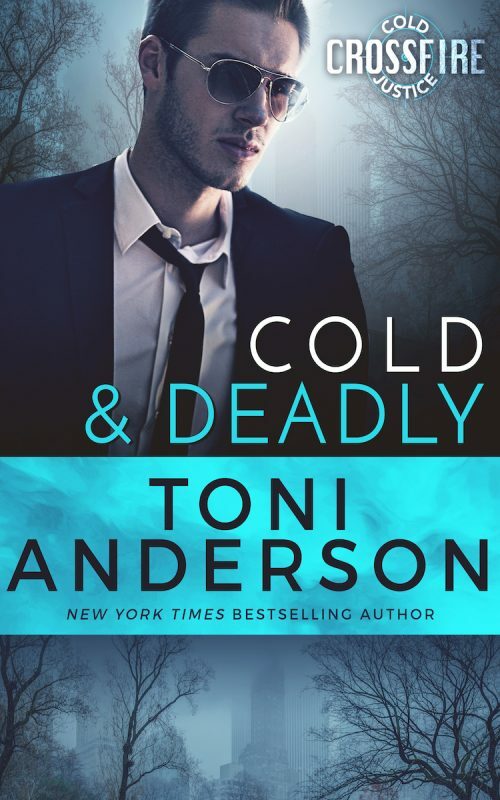 Now they’re the ones being hunted – by a cold-blooded killer who wants them both dead. Hunting for a killer who doesn’t play by the rules. A double homicide casts doubt on the recent conviction of a star quarterback for a series of rapes. 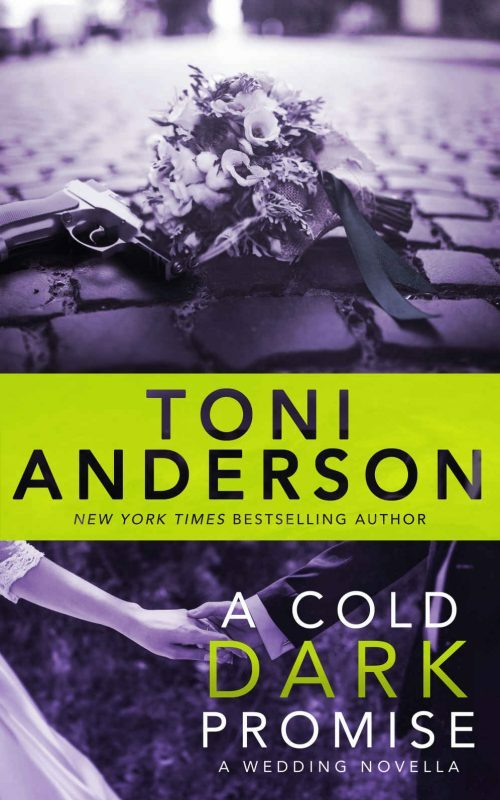 An FBI agent is sent to assess the new murders and the work of a dedicated police detective. But when the two begin to fall for one another, the cunning killer strikes again, proving no one is safe. 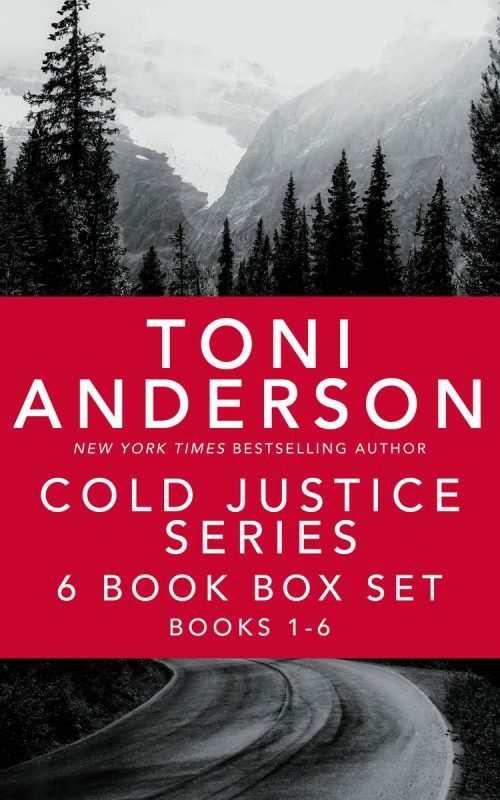 Other Books in "Cold Justice Series"